A referendum for the proposed construction of a brand new, four-storey student centre is set to take place in late March or early April. DCU Students’ Union are in talks with architects about the construction of a student centre that would be built as a four-storey extension to The Hub, in place of the Old Bar and conservatory space. 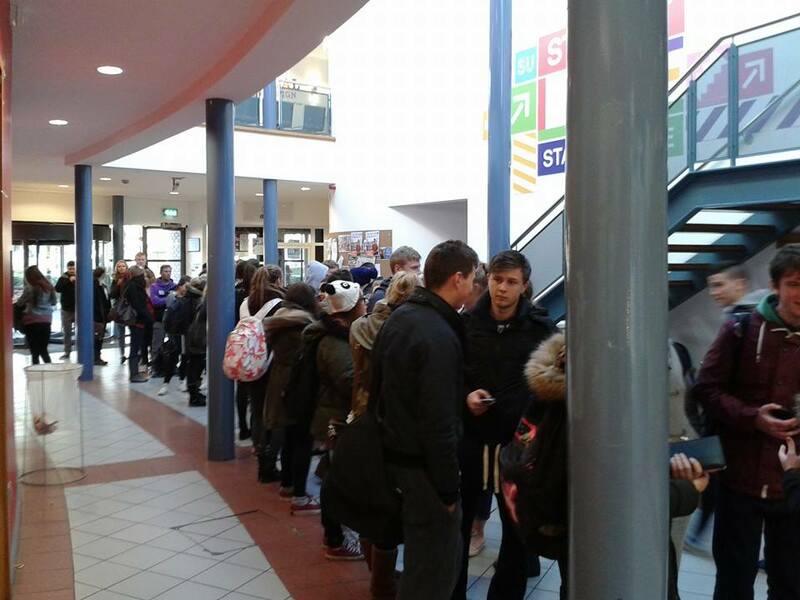 SU Education Officer Ciaran O’Connor described the centre as a “non-commercial space where students can hang out”. The referendum will involve changing the current student levy from €38 to €35 per year. The SU will endorse a “yes” stance for the vote. “If students vote no to the referendum then they’re effectively voting to keep the €35 per year levy with no new student centre,” O’Connor said. The merging of the SUs at DCU, St. Patrick’s College and Mater Dei are also underway. The unions at each college have been in talks and planning for when they join together. O’Connor said that talks are in the early stages and nothing is set in stone, but the intention is to have one new SU acting on behalf of all three colleges. This will hopefully be achieved by June 2015. “We’ve been talking about how the sabbaticals will work; which sabbaticals will be based out of DCU and which will be based out of Drumcondra, because we can’t have two presidents,” he added.